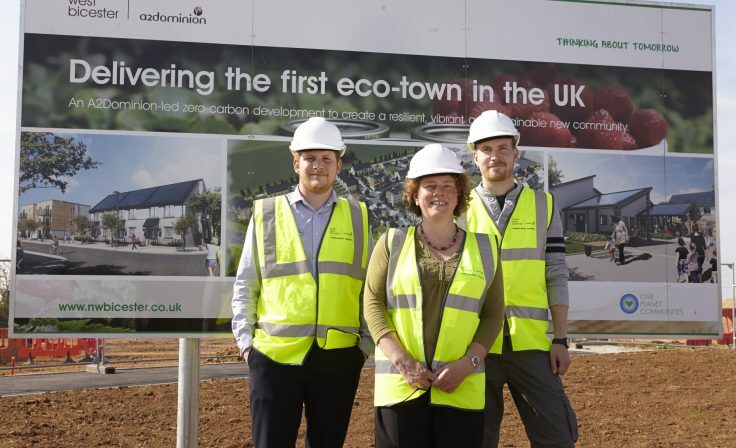 When Bicester was designated as one of England’s first Eco-Towns in 2009, the local council and other organisations wanted to ensure the whole town benefited. 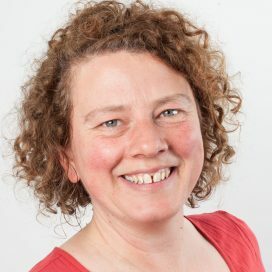 Bioregional Oxfordshire worked with the local authority Cherwell District Council to develop and deliver a range of sustainability projects and initiatives for the town’s 31,000 residents. Low-carbon heat: We led a project to research, procure and install a large biomass boiler at Bicester’s municipal leisure centre, fuelled by local wood sources. This provides low carbon heat with significant fuel bill savings for one of the town’s biggest heat consumers. It saves 400 tonnes of CO2 every year. Energy retrofit: The Garth, a former Victorian hunting lodge used as Bicester Town Council’s offices, underwent a major energy saving retrofit managed by Bioregional. Energy from waste: We have successfully secured two tranches of heat network funding from central Government. This has explored the potential for using waste heat from a nearby Energy Recovery Facility in NW Bicester and further afield. Energy-saving upgrades: We managed the installation of major energy-saving packages in 14 homes and two small businesses using a DECC grant designed to jumpstart the Green Deal energy saving loan scheme. This included insulation, new gas-fired boilers, LED lighting and solar energy. Support for social enterprises: We give practical support to Bicester Green, an award-winning social enterprise which repairs and gives new life to household items such as furniture and bicycles which would otherwise go to landfill. It also provides skills training and volunteering opportunities for local people. Natural play: We secured funding for Bicester Town Council to deliver a fantastic new natural playground in the heart of Garth Park in the centre of Bicester. Nature Reserve. This has huge benefits to both local wildlife and local residents. 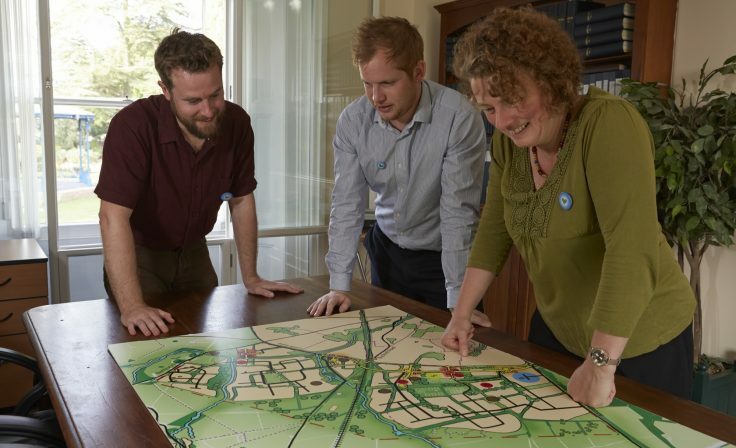 Green Infrastructure planning tool: We helped secure a project with University of Oxford’s Environmental Change Institute to map the ecosystem services and natural capital of the green infrastructure in and around Bicester, leading to a toolkit for planners to make informed planning decisions. Since 2010 we have helped introduce innovation, research and development to Bicester’s ambitions for a sustainable town, bringing in some £5 million of funding and investment for Bicester-based research and development to help deliver the vision for a sustainable town.